Four Texas restaurants woke up to good news Tuesday morning: Bon Appetit editors Andrew Knowlton and Julia Kramer included them on their list of America's 50 best new restaurants for 2016. 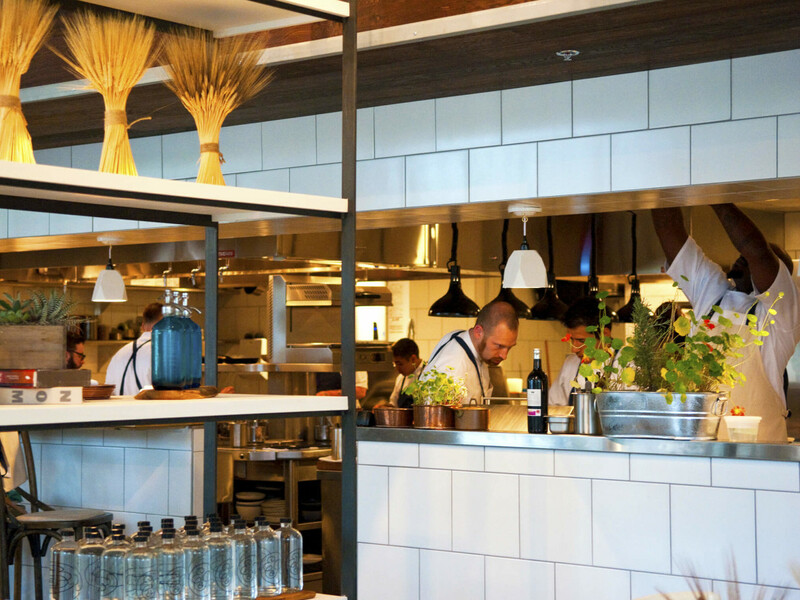 Emmer & Rye, the acclaimed Rainey Street restaurant where Chef Kevin Fink mills his grains, represents Austin on the list. 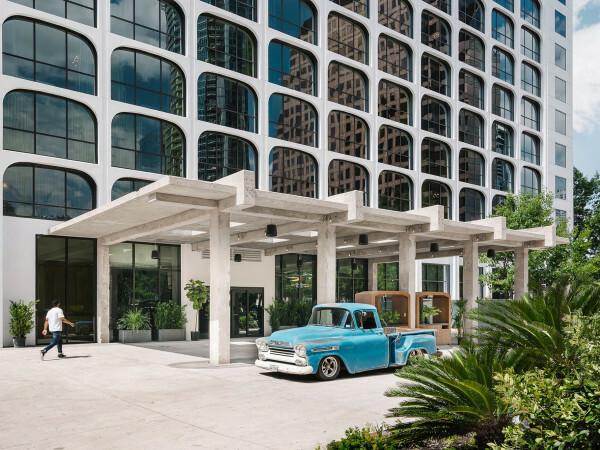 Houston's farm-to-table Thai restaurant Foreign Correspondents, Dallas taco joint Trompo, and San Antonio's luxurious Hotel Emma round out the Lone Star contingent. "Most restaurants drop the names of their farmers; Kevin Fink drops the names of his flours. White Sonoran angel hair pasta with garlic and oregano. Emmer strozzapretti with confit pork. Blue Beard Durum spaghetti cacio e pepe. Fink isn’t making these names up — in fact, he’s milling the grains himself, then transforming those flours into noodles with not just distinct shapes but unmistakable flavors and textures," writes the magazine. As impressive as the pasta is, Bon Appetit suggests you save room for the dim sum too. "When the server asks if you’d like any of the small plates — such as Red Fife brioche with Berkshire sausage, octopus with charred tomatoes, or smoked-beet granita — your answer best be yes." Last year, two Austin restaurants — Gardner and Dai Due — were included on the list of 50 best restaurants, and Dai Due ranked No. 6 on the prestigious "Hot 10" list. Past Austin winners include Thai-Kun (No. 8 in 2014) and Jeffrey's and Josephine House (No. 8 in 2013). We'll learn if Emmer & Rye joins those lofty ranks when Knowlton reveals his top 10 for 2016 on August 16.